Greenlee County -- A place where you have time to dream and space to make a difference. This web of diverse mining communities sits within a breathtaking sliver of land tucked in below the Navajo Reservation and White Mountain Apache reservations to the north, the San Carlos Apache Reservation to the northwest and the state line bordering New Mexico to the east. Comprised of a handful of small mining towns including Clifton, Duncan, Guthrie, Sheldon, Morenci, York Valley, Apache Grove and Franklin; Greenlee is certainly ‘off the beaten path’ - but what a path it is! Surrounded by unmatched scenic beauty, this is a drive that so few take but so many will take again. Although the mine and its culture infiltrate every crevice of the area, there is an air of resourcefulness and ring of resiliency that can be felt in every surface and seen in every building in the area. If the mine provides the backdrop for Greenlee, the people provide the story. You won’t visit a place across this great state that is more welcoming than Greenlee. Maybe it’s the importance of collaboration that binds them, or maybe it's pure heart and dedication; but each person has carved out their own way to contribute to the success of their community. 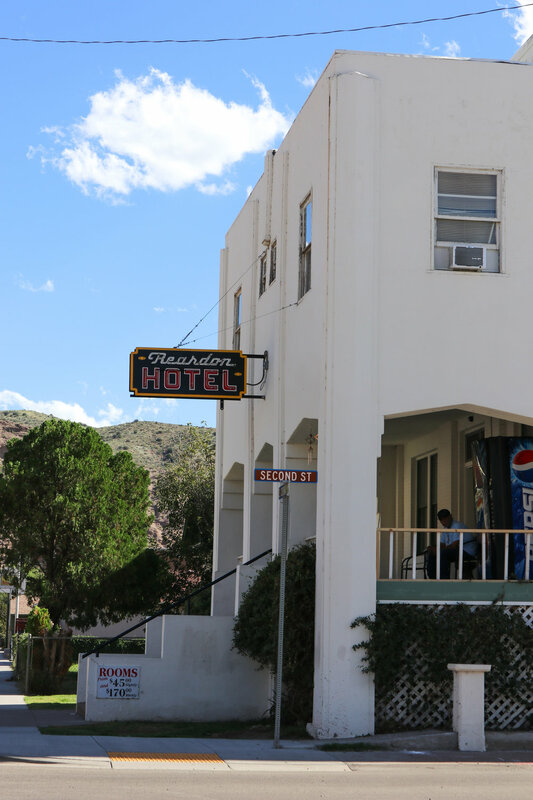 From the restoration of the Morenci Miners Local 616 Union Hall to the ongoing renovation of the Hotel Reardon in Clifton and The Simpson Hotel in Duncan, you can see the fortitude of so many to restore and maintain the history of Greenlee. Visit Greenlee and take a journey where arrival at your destination is only the beginning. In a place as rich in industrial history and mining heritage, you may not expect to find the passion for art that Greenlee exudes. Known for “The Strike” mural, there are hidden artistic and cultural gems spattered across the area just waiting to be admired by locals and visitors alike. There are few places that showcase as diverse a natural environment as Greenlee County, Arizona. If you are planning your next outdoor adventure, Greenlee has miles of on and off-road trails that take you from the low lying desert, all the way up to the thick forest pines. 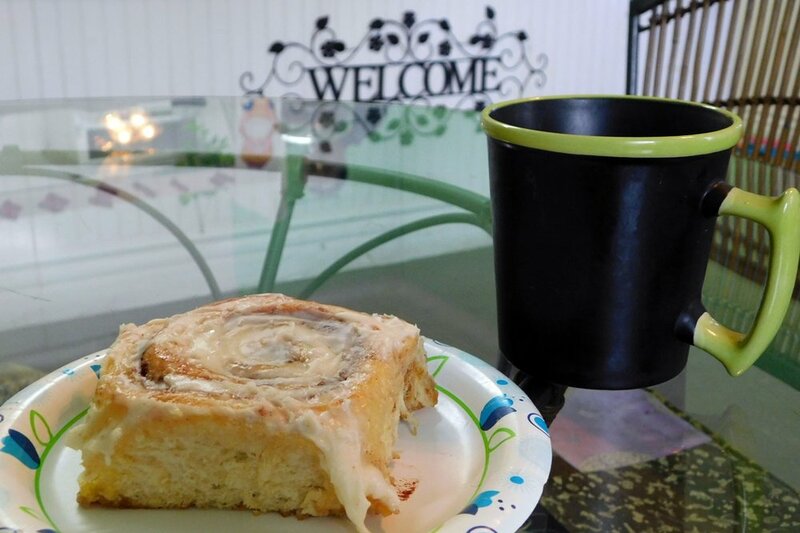 Greenlee is a place where you’ll always find yourself dining in a ‘local’s favorite’ greasy spoon. With locally owned restaurants in every town throughout the area, you can be assured that Greenlee’s food selection will satisfy any craving. Attending an event in Greenlee may be no easy feat, depending on your origination point, but everyone knows things that are worthwhile never come easy; and when the community puts their heart and soul into the events they put on, you know they’re going to be good! 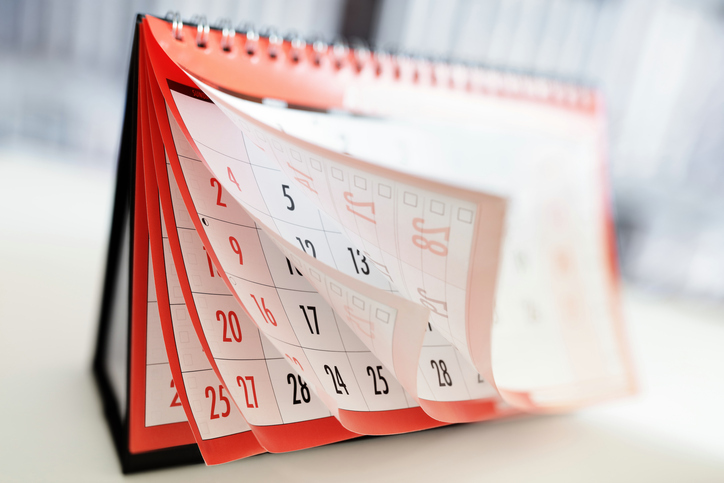 Check out the Greenlee event calendar below! Greenlee holds the key to many dreams for a small business entrepreneur. With competitive wages through the local mine and very low competition nearby, Greenlee offers unique opportunities for those that are willing to invest. See some of the key businesses identified as high-demand services required in the area.